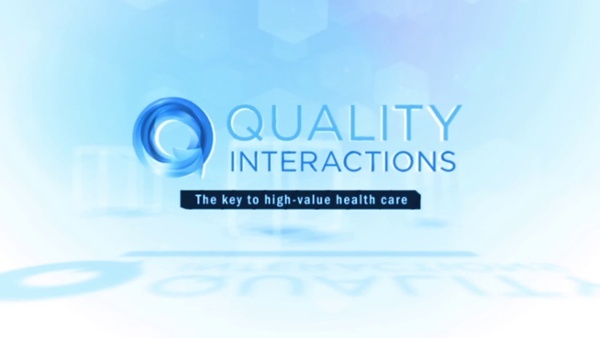 Great news here at Quality Interactions. 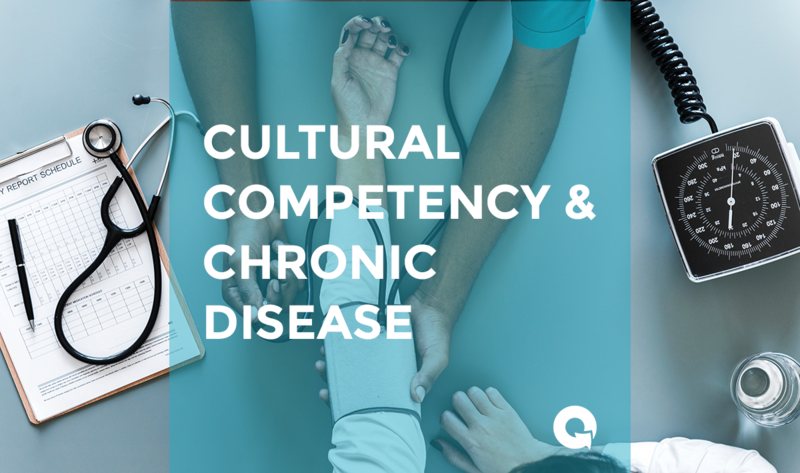 Our industry-leading cultural competency training for healthcare organizations just got even better. We've updated and enhanced our popular course catalog, starting with the ResCUE ModelTM for effective cross-cultural interactions. With powerful new features that increase engagement and deepen learning, now is a great time to utilize our proven eLearning courses for your clinical and non-clinical staff. Quality Interactions' definitive cultural competency portfolio is an essential tool in the fight for health equity. Our person-centered approach increases knowledge and builds skills in cultural literacy, communication, and self-awareness. 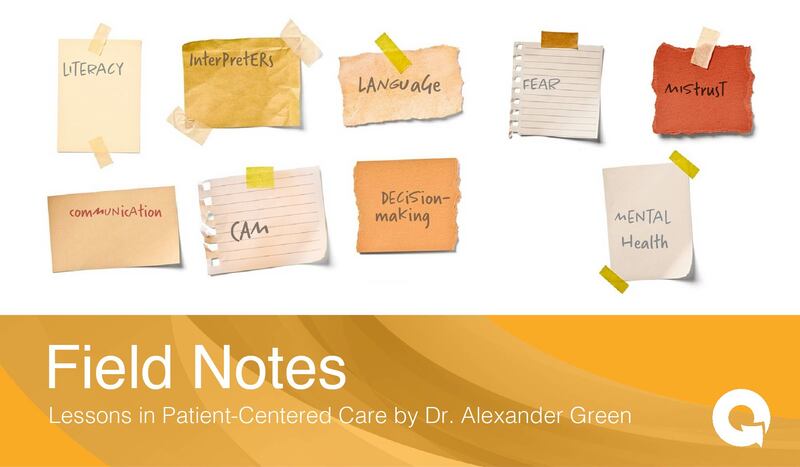 These abilities are critical to reducing healthcare disparities, improving patient experience, and providing more value to patients, staff, and other stakeholders. Join your colleagues on the leading edge of health equity. Experience research-based cultural competency training that yields meaningful results. 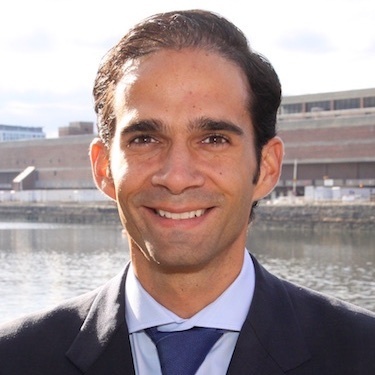 Andres Echeverri is Director of Business Development & Strategic Accounts at Quality Interactions. Andres builds and manages client relationships and business strategies, and oversees program renewal for current clients.